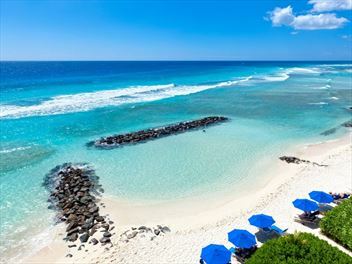 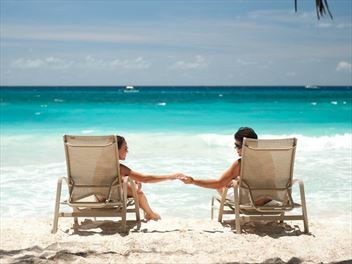 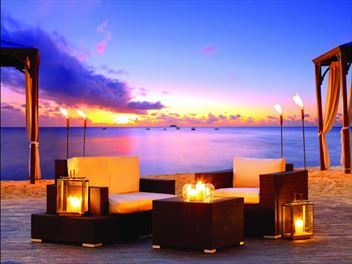 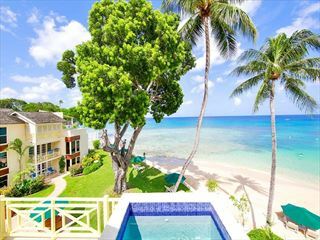 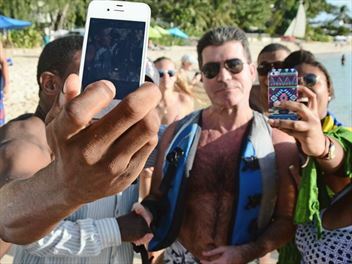 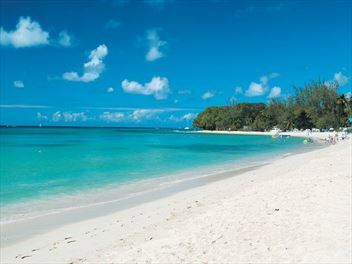 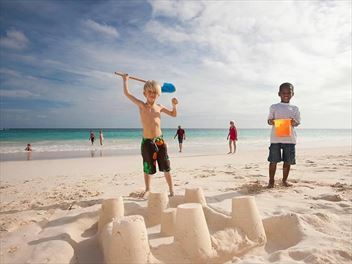 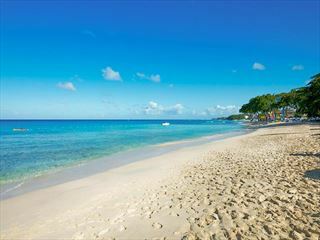 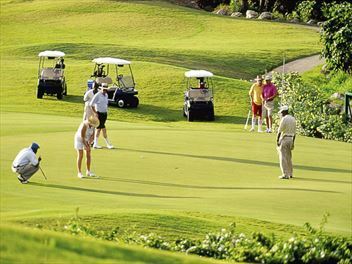 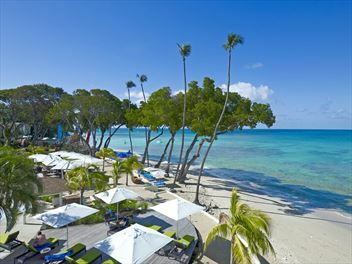 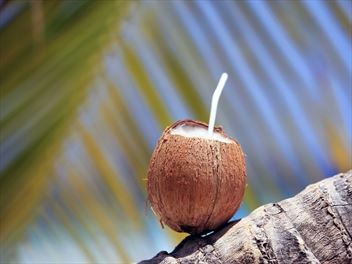 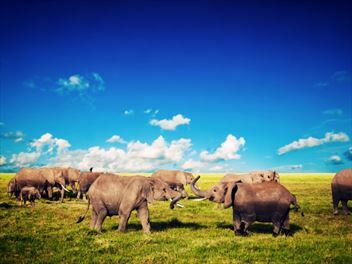 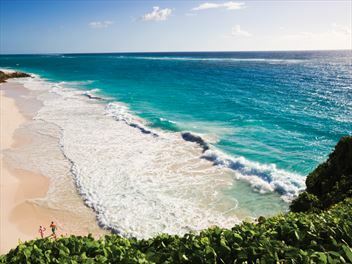 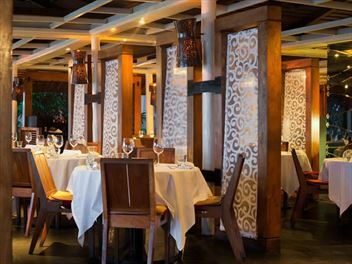 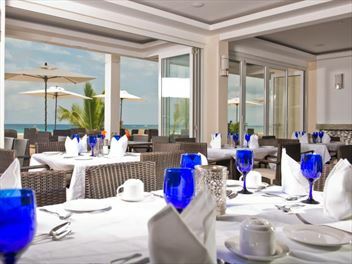 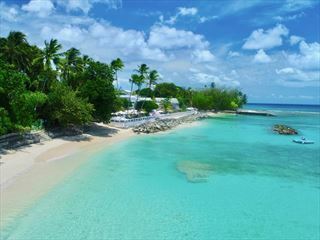 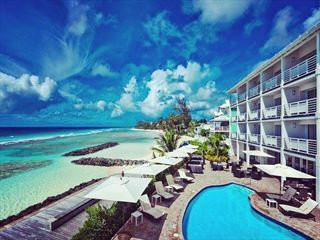 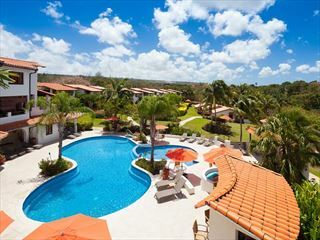 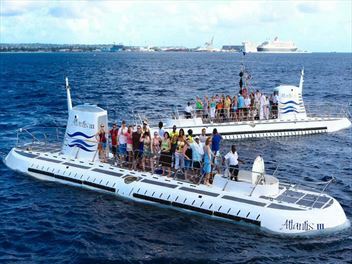 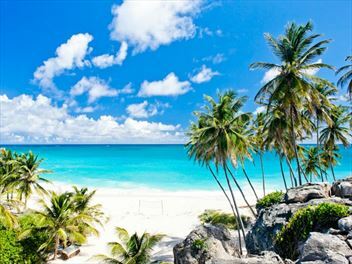 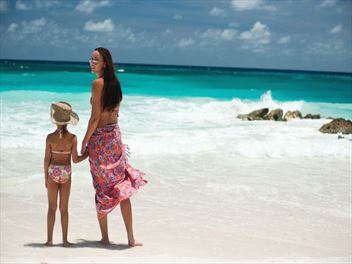 Barbados offers a host of boutique properties that further enhance the intimate and relaxed ambience. 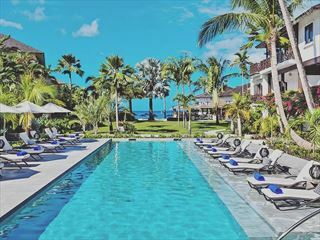 Chic and stylish, yet holding on to that distinct Caribbean touch, these hotels are bathed in a warm and friendly vibe that’s perfect for stress-free getaways. 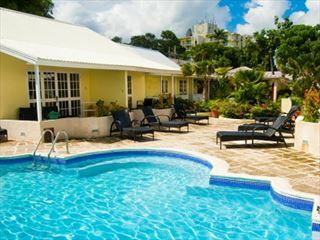 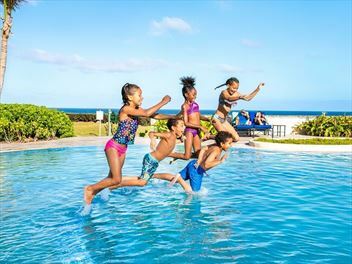 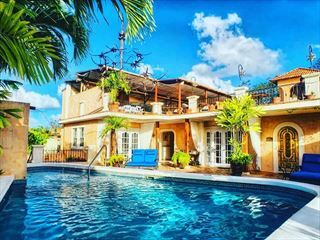 Each of our boutique hotels have been carefully chosen to provide you with the best facilities and prime locations so you can experience the very best of Barbados. 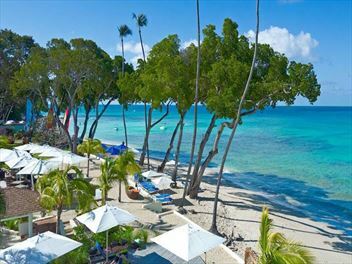 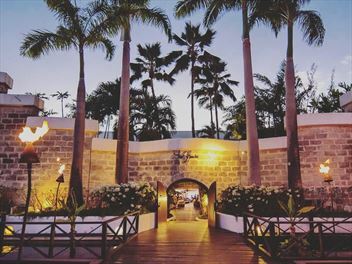 A sophisticated and stylish Caribbean hotel nestled on St James beach in western Barbados, offering a tropical solitude for couples and families.